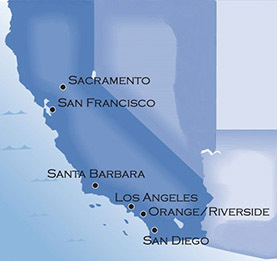 Tharpe & Howell, LLP is once again pleased to be a Gold Sponsor of the 2019 San Fernando Valley Business Journal (SFVBJ) Women’s Council Awards to be held at the Warner Center Marriott in Woodland Hills, California, on April 17, 2019. At this event, women who have made a difference in the San Fernando Valley will be honored for their accomplishments. Please join us in congratulating these women on their success. Tharpe & Howell, LLP is pleased to announce that David Tetzlaff has become a Partner in the Firm effective February 2019. 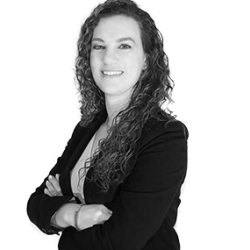 FIRM SENIOR ASSOCIATE ZENA KALIOUNDJI ONCE AGAIN DESIGNATED AS RISING STAR! Tharpe & Howell, LLP is pleased to announce that Stacey Miller, Diana Rivera, and Heather McKeon have become Partners in the Firm effective August 2018. 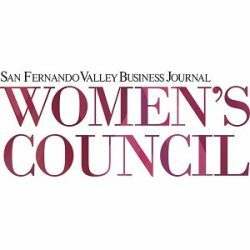 FIRM SPONSORS 2018 SFVBJ WOMEN’S COUNCIL AWARDS! Tharpe & Howell, LLP is a proud Gold Sponsor of the 2018 San Fernando Valley Business Journal (SFVBJ) Women’s Council Awards to be held at the Warner Center Marriott in Woodland Hills, California, on April 12, 2018. At this event, women who have made a real difference in the San Fernando Valley will be honored for their accomplishments. Please join us in congratulating these women on their success.